The Powador 12.0 - 20.0 TL3 are ideally suited for the decentralized, extremely flexible design of small and medium-sized commercial solar power plants – rooftop or open space applications alike. The power plants of the future. The Powador 12.0 - 20.0 TL3 solar PV inverters operate using 2 separate MPP trackers that can handle both symmetrical and asymmetrical loads. The typical requirements of complex PV system designs can therefore be fulfilled, such as the full configuration of an east/west facing roof. 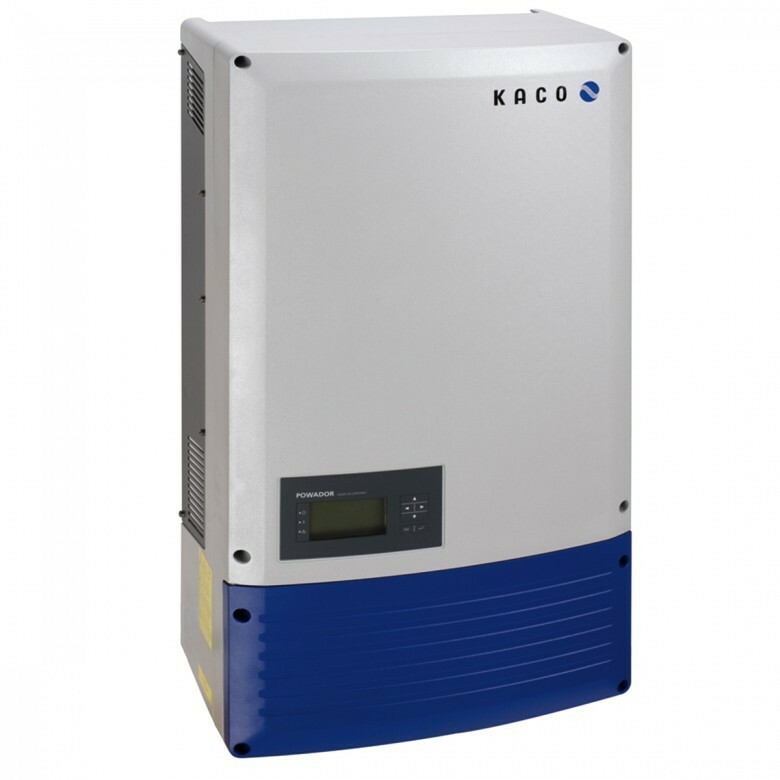 The inverters switch to the grid from 250 V onwards, and, when in operation, they still feed in at 200 V – with efficiencies as high as 98%. This ensures an exceptionally high energy yield throughout the entire year. The Powador 12.0 - 20.0 TL3 come complete with an integrated data logger with web server, a graphical display for showing operating data, as well as a USB port for installing firmware updates and extracting log data. The inverters also assist in grid support and power management and are equipped with Powador-priwatt for the self-use of solar power.